Previously, I talked about how to disable and re-enable a BOM row, but that’s only half the story. There are actually 2 types of “off” BOM rows. The type I discussed earlier is an Item that has been disabled. The other type is a Component BOM Row, which means that the child is not a real Item. Components have the potential to be an Item, but are not quite there yet. When calling GetItemBOMByItemIdAndDate, make sure your the BOMViewEditOptions includes ReturnUnassignedComponents. If not, then the Component rows will be omitted. When you get back the ItemBOM, the BOMCompArray is where you can find the Component objects. The BOM rows themselves are represented by objects the ItemAssocArray. This array contains both Item-to-Item and Item-to-Component links. So you need to account for both cases when reading ItemAssoc objects. In the case of an Item-Component link, the BOMCompId will have a valid value but CldItemID and CldItemMasterID will be 0. The parent will always be an Item, so ParItemID and ParItemMasterID will have a valid value in all cases. There is no such thing as a Component-to-Component link in an Item BOM. If you have a Component row that you want to enable, there are several steps. You have to promote the Component into an Item. Then you need to update the BOM association so that it points to the Item instead of the Component. I’d better just post some sample code for this one. 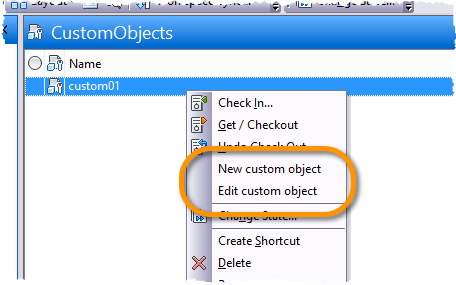 Here is a function to enable a single component BOM row. Technically it’s not a Component row any more. It’s a normal row since the child is an Item. If you want to turn off the row, you can disable it. Disabling the row leaves the Item intact. So the row is still an Item-to-Item link. If we want to truly revert the state, so that it’s an Item-to-Component link, you can delete the Item. This will cause the BOM to revert the row back to using the Component. This process only works for Items that come from Components. If the Item was created directly in the Item Master, then there is no Component. Deleting an Item in this case will simply remove it from all BOMs that it’s in. Components come from CAD files. 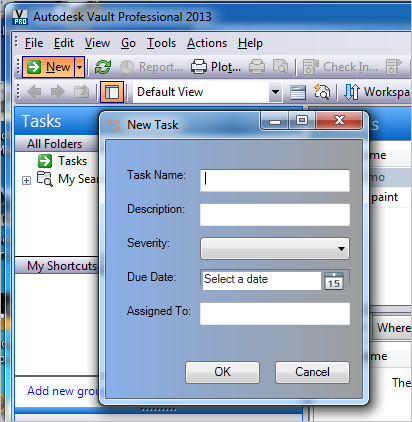 When a CAD file is uploaded to Vault, the CAD plug-in includes BOM information. That information becomes Components, and Components become Items. If you want more information, you can read the article about the BOM Pipeline. The basic takeaway is that Components are hooked to CAD files. Items created directly in the Item Master have no Components. PLM 360 recently updated it’s pricing page, so I’d like to point out a few things that are of interest to API developers. API development is open to users with either a Professional or Enterprise license. 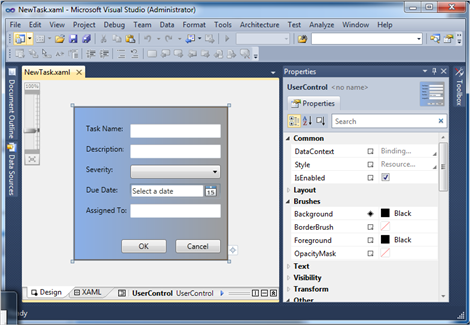 For in-house development, you can use your own Pro license for writing custom utilities. For third party development, you can contact the Autodesk Development Network if you want a tenant and Pro license for development purposes. Sandbox environments are available. This is very useful if you are writing an app or integration that modifies data. Speaking from experience, you don’t want to debug on live data. A sandbox environment is a clone of your live data. So you can develop and debug your app without the worry of corrupting "real" data. You are allowed one data refresh per month, so you still need to be careful. Sandbox environments can either be on the regular production environment or on a “Preview” server. Preview tenants run the beta code for the next release, so you can see changes before they go live. This is useful if you have an integration that you need to keep healthy. A Preview tenant can be used detect breakages before they happen. At this time, I don’t have details on how much lead time you get with a Preview tenant. I think it varies from release to release.